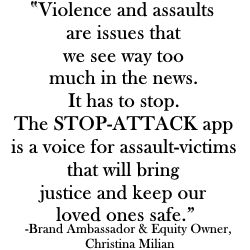 STOP-ATTACK is an assault-response app that when activated, it becomes a virtual witness to assaults (whether verbal or physical). The app captures moment-by-moment details through video and audio recording. 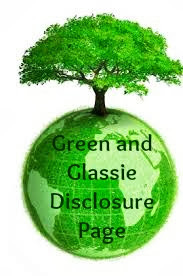 The recordings are sent real-time to a secured cloud storage area to be accessed when needed and used as evidence. With the Panic List feature, your phone will send email and text message links of the recording and your GPS location to your trusted emergency contacts. There is also an option to notify the authorities from the STOP-ATTACK app when you need immediate police assistance. 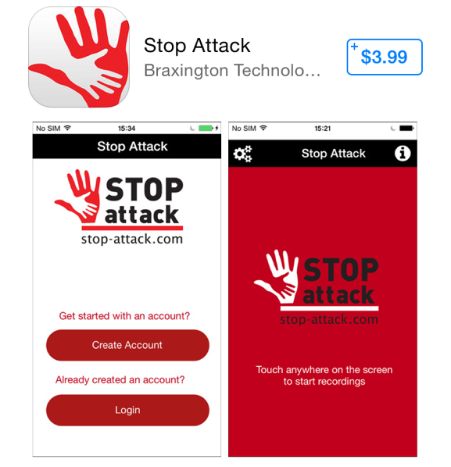 The STOP-ATTACK app can be an essential technological support tool to deter, capture and assist you during a crisis. The application is supported by the user-friendly STOP-ATTACK.com website. From the members section of the STOP-ATTACK.com website, you can manage your incident recording, download it, delete it or save it for future reference. STOP-ATTACK only costs $3.99 a year.